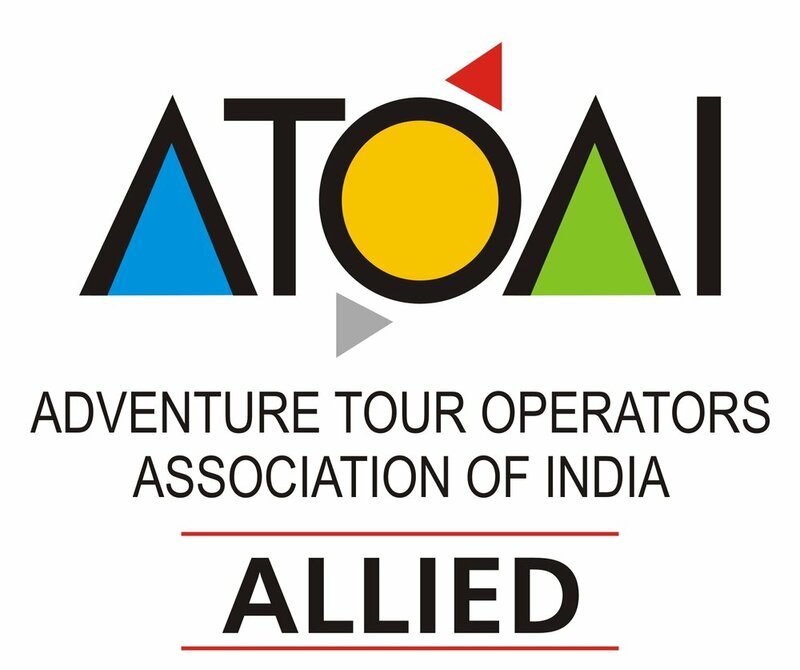 In May of this year, we became Allied Members of the Adventure Tour Operators Association of India (ATOAI). This is an organization working to promote safe and responsible adventure tourism throughout India. The website lists adventure destinations and activities available in the subcontinent. ATOAI is also - impressively - working to create its own set of safety guidelines in adventure tourism, raising the government standard when it comes to adventure sports. We're happy to be connected to these folks!